Extremely high TF CF DA PA 25+ to 10 GUARANTEED! 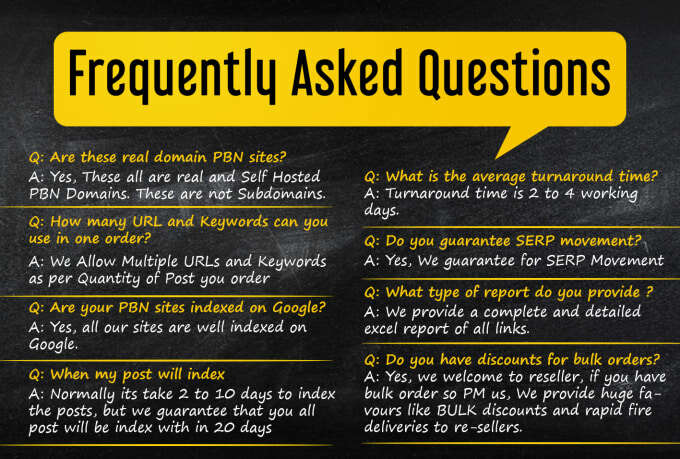 I Will Quality 50 Pbn Posts Dofollow Backlinks To Website Improving is ranked 5 out of 5. Based on 1 user reviews.